Nivea Lip Butters have held the proud title as my favourite lip balms for over a year now. 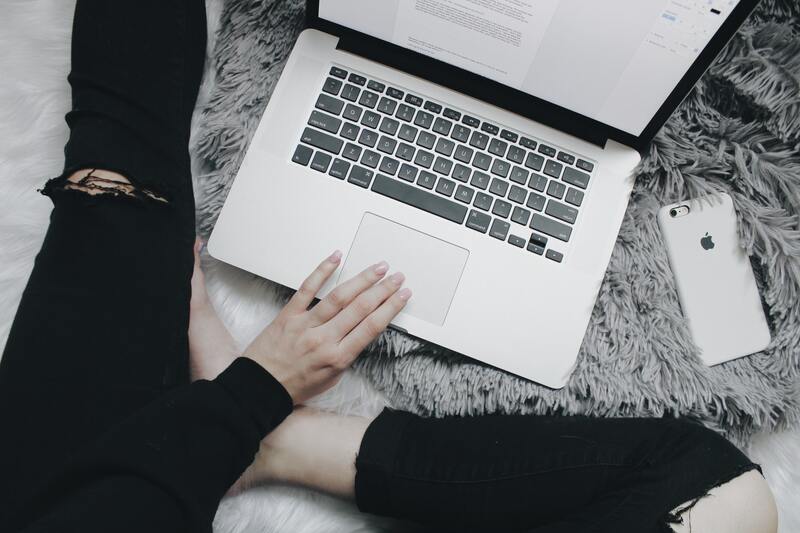 It was the cute tins and the super hydrating name 'lip butters' that initially drew me in, but as soon as I cracked open my first tin of their Caramel Creme scent it was instant love. Not only do these things literally smell good enough to eat, but I'm yet to find a balm that gets to work as quickly or effectively. Who'd have known a £2 lip balm could be SO good? This summer Nivea are releasing a brand new scent to their lip butter lineup, the absolutely gorgeous 'Blueberry Blush'. As a huge fan of the taste and scent of blueberries this was music to my ears, and it definitely didn't disappoint. Think of the nicest tasting sweet you've ever eaten and times it by two. Oh Yes. That's really what you get with this, it's so sweet and fruity I actually look forward to reapplying it. Unlike most lip balms that just smell nice these really do work, and while I do think Vaseline lip balms are good they can definitely feel a bit greasy which isn't the case with these. If I was being really picky I'd say the little tins can be a bit difficult to open, but in all honesty they're pretty much perfect. Blueberry Blush will be in shops soon so keep an eye out! 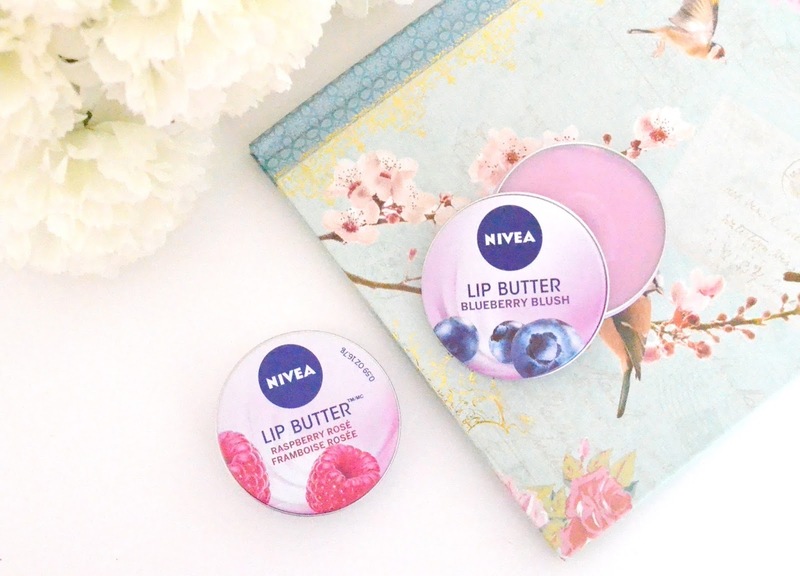 Have you tried Nivea's lip butters? Which is your favourite scent? I have not yet tried these and i so want to! But i have an endless amount of other lipbalms to finish first lol to the endless wishlist they go! These sounds so good, I love llip balms and have about 100 but always buy more so I'll try these out next! Caramel crème sounds amazing! It's fab that you love these! I've only read negative reviews in the past! My favourite too! That new scent sounds incredible, definitely going to keep an eye out for it! I adore the Raspberry lip butter. I apply it every night before bed and my lips feel fab in the morning! This is definitely my holy grail lip product. These look amazing, I love the look of the raspberry flavour! I love lipbutter that smells so good and yummy :9 I've never tried Nivea though, its not available in Indonesia sadly. I love the Nivea Lip Butters! I have never tried the blueberry, but I love the raspberry one! I also fell in love with the Caramel Cream! I proceeded to buy the others but my caramel one still hasn't run out, they last foooorever! I am so excited to try the blueberry one! Great review! So gonna try it! it will be my first time though! I love the vanilla and macadamia nut one that I have!